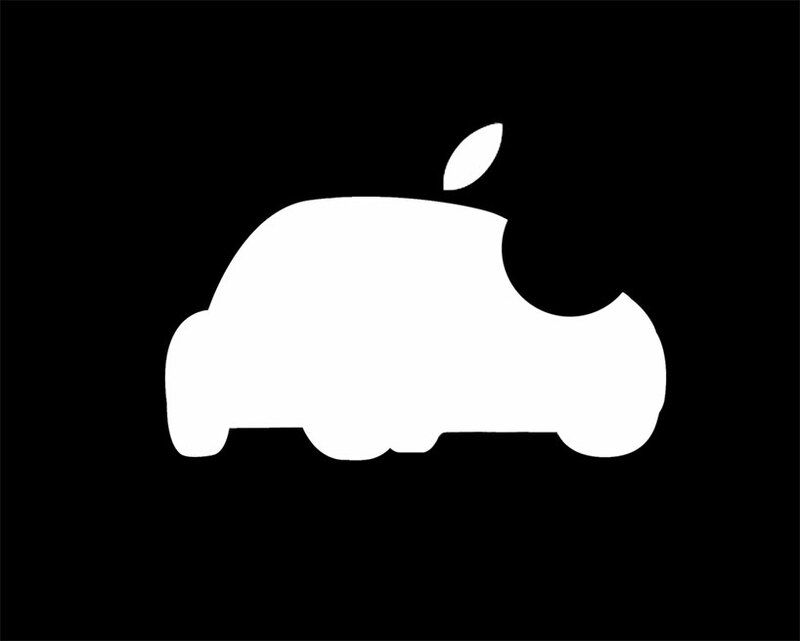 Over the last few weeks, there’s been a lot of buzz about Apple joining the electric car race. The source of this buzz… rumors that Apple will be continuing forward with their Project Titan vehicle, a funky looking car that may end up looking like a modern spin of the Volkswagen Rabbit. According to reports, Apple has already put a few hundred people, many of which are new hires from the automotive industry (including some that have may have been poached from Tesla), to work on the car’s early development. But will this company have a legitimate chance to make a splash in the locked-up automotive world, an arena that is dominated by companies that are over a century old? 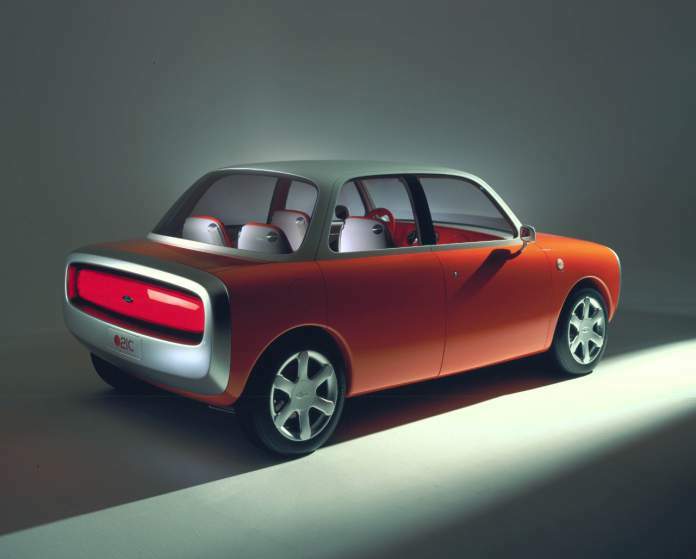 But there are a few advantages that Apple does have in regards to making competitive vehicles. Possibly the most important is the fact that today’s cars are becoming more and more technologically driven. This, of course, is only going to increase each year as autonomous and electric cars take over more and more. Another advantage that Apple has is simple… MONEY. In fact, Apple has a $178 million piggy bank that they can pick from for research and development. That gargantuan number is six times the amount of cash that Volkswagen AG has available and seven times the amount of GM, per Bloomberg. To get a better scope of what that means, think of it this way–Apple’s money hoard would be enough to fund GM’s operations for the next 20 years!! Because of that, Apple is now deciding to go hard in this new direction, knowing that they have the money and the resources and the ambition to make it work. This entry was posted in Culture and tagged apple, bloomberg, ceo of auto lerification llc, electric car race, electric cars, electric vehicle, erik gordon, project titan, technology. Bookmark the permalink.